What are the Benefits of a Home Networking Solution? Networking systems aren’t just for businesses anymore. A reliable home network is essential for the modern smart home. With more and more connected devices in your home, a professional network allows your devices to function smoothly and efficiently, without lagging or spotty signals. Below, we’ve covered three main ways that having a professionally installed home networking solution will add value and convenience to your home. Houses with smart home automation systems require a lot of bandwidth. Music streaming services, smart TVs, security systems, and more all require strong connections to the internet. What happens when you don’t have a reliable home network is that these devices can’t get the bandwidth they need to provide clear, uninterrupted service. The movie you’re streaming on Netflix keeps pausing to load, the music you’re streaming on Pandora starts lagging, and your computers seem to take forever to bring up websites. 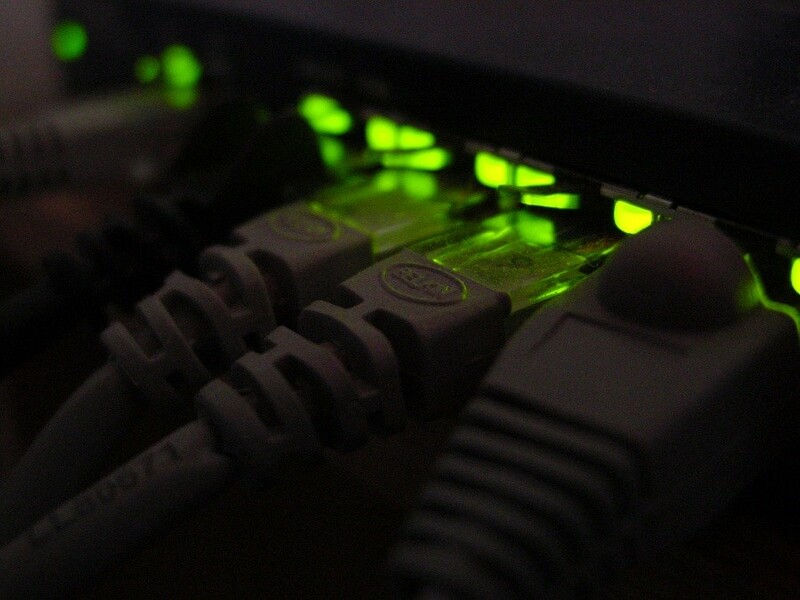 By having a professional come in and upgrade your home networking equipment, you can avoid all of those problems. A home network makes it super simple to share files, printer access, online gaming accounts, and more. For example, instead of walking all the way to your home office to pull up a particular file, you can access it directly on your phone or tablet that’s connected to the network. Likewise, a movie that you have available on your computer can be accessed by your smart TV, no extra copies or multiple Blu-Ray players required. This method of sharing information and access across multiple devices adds convenience throughout your home. Your photos, documents, and other private information shouldn’t be easily accessible to the outside world. If you haven’t set up the necessary home networking security measures, that data could be one simple hack away from exposure. A professional home networking solution uses firewalls, antivirus protection, and other security precautions to create an iron-tight system that will keep out even the most determined hackers. For homeowners in West Fargo and the surrounding North Dakota metropolitan area, the path toward a strong and reliable home network can start today. Contact Custom Cinema and Sound to speak with one of our home networking experts about the best solution for your home.